WhatsApp is the best messenger, isn’t it? And while we all are so hooked onto it on our smartphones, we tend to forget that it is available on the desktop as well. To all of those users who want to use this amazing service online but do not how to go about it, here is a complete detailed guide. Read this article to get a step by step WhatsApp Login Guide. Though I am pretty sure that WhatsApp does not need an introduction, I am still obliged to provide you with one. It is the best and most used messaging app in the world right now. No matter which country or region you are talking about, everybody is using WhatsApp. This is a cross-platform messenger which is available for almost all the mobile operating systems out there. No wonder it is a big hit, eh? If you doubt what I have written, go to any official app store and go to top downloaded communication apps section. You will find WhatsApp messenger there. With time WhatsApp has seen a lot of additions. It lets the users send text messages or IMs to other users as well as multimedia files. You can easily send audio files, images, videos to others. There is also options for sharing documents, locations, and contacts. There is also the feature which lets the users send small audio recordings. And the best part is, you do not have to attach your email ID to this account. This app works based on your mobile number. 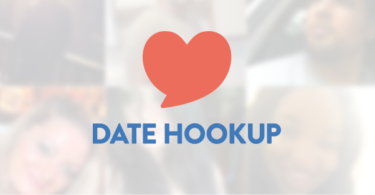 So whoever has your number can directly reach out using this messaging platform. For our information, there are not a lot of apps that are as safe as WhatsApp right now. The developers have enabled an end-to-end encryption policy which does not allow anybody else other than the sender and the recipients to see the content. While the app has seen an overwhelming welcome from the users, many have also wanted a desktop version. Until recent times, WhatsApp was available in the web browser version. But now it is also there in the form of a desktop application. The process of login remains the same in both the web browser version and desktop app version. Let me elaborate the process now. Go to the WhatsApp Web or open the WhatsApp app for Desktop. There will be a QR Code on the display. Now open the WhatsApp app on your smartphone. Go to the App Menu. Tap on the WhatsApp Web option. Now scan the QR code as shown on the desktop display. 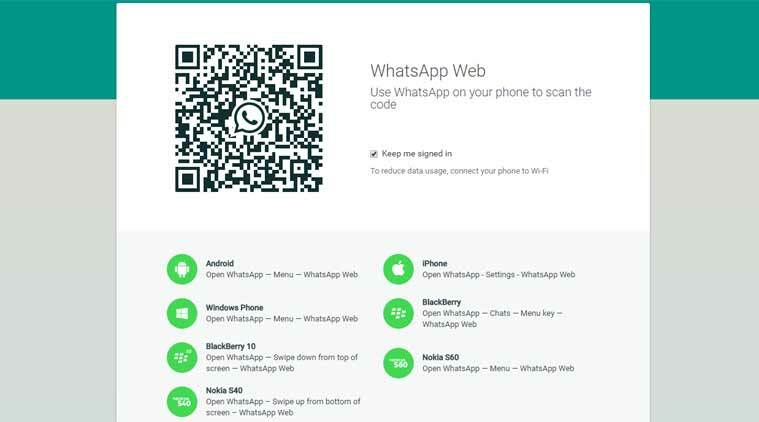 Once the scan is done, you will automatically be logged into your WhatsApp Login ID on your desktop. It will take a little time to sync the data. After the sync is done, you are ready to use WhatsApp right on your PC. These are the simple steps that you need to follow to access your WhatsApp Login from your PC or laptop. Install the desktop version now to stay connected at all times without having to switch from one device to the other. Always stay connected to the world.